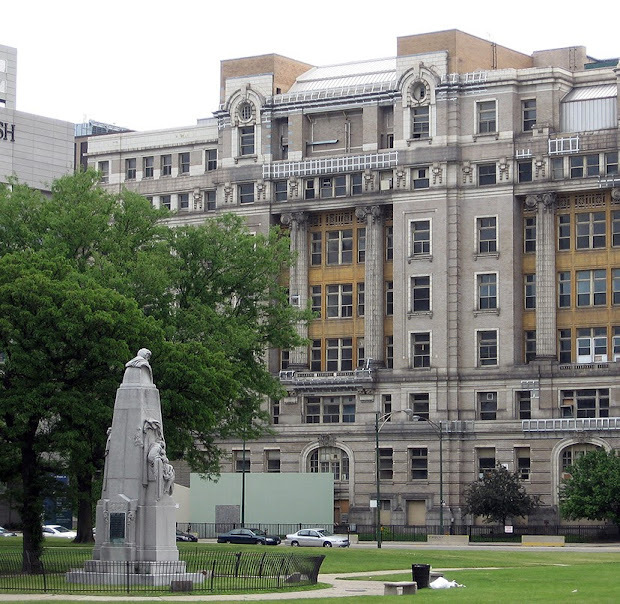 The old Cook County Hospital building, at 1835 W. Harrison St., was designed by architect Paul Gerhardt and is listed in the National Register of Historic Places. The “Old County Hospital” opened in 1866 in the same building, a three-story brick and limestone structure with “all the modern conveniences,” including a knife, saw, and chisel for autopsies. 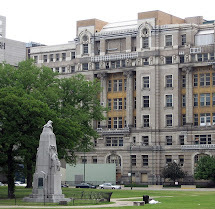 From its beginning, the Cook County Hospital was a center for medical education. The first internship in the country was started there in 1866. Old Cook County Clinic Demolished to Pave Way for New Patient Space. On January 31, 2018, Cook County began demolishing its Fantus Clinic, as part of its plan to renovate the Cook County Health’s central campus and surrounding area.